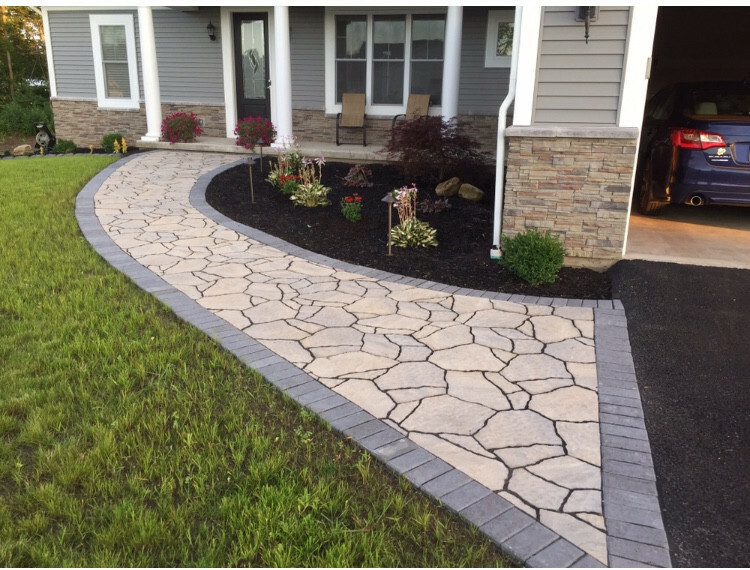 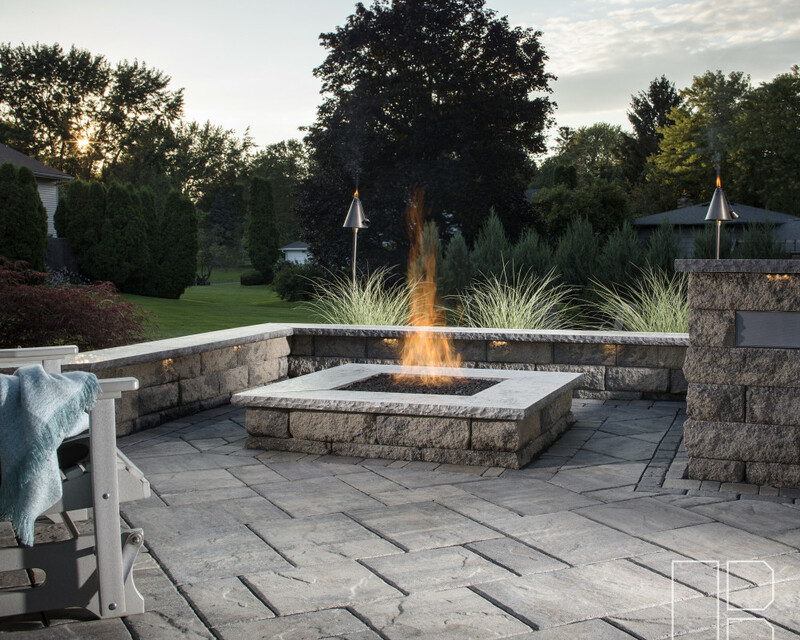 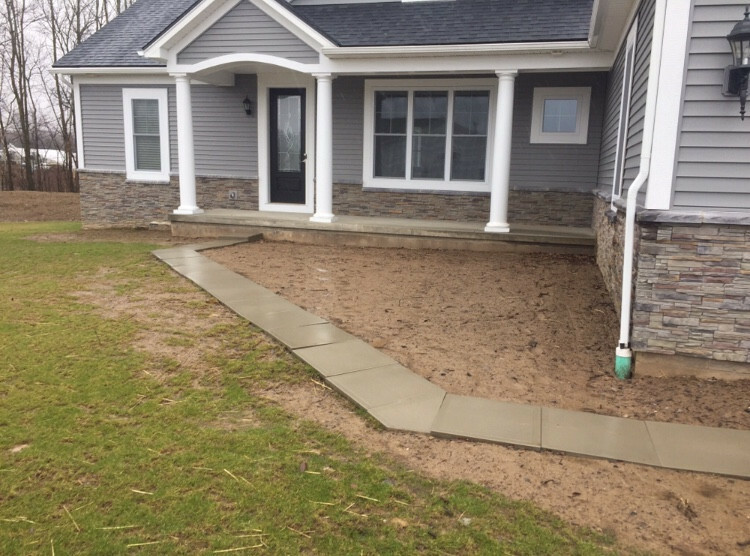 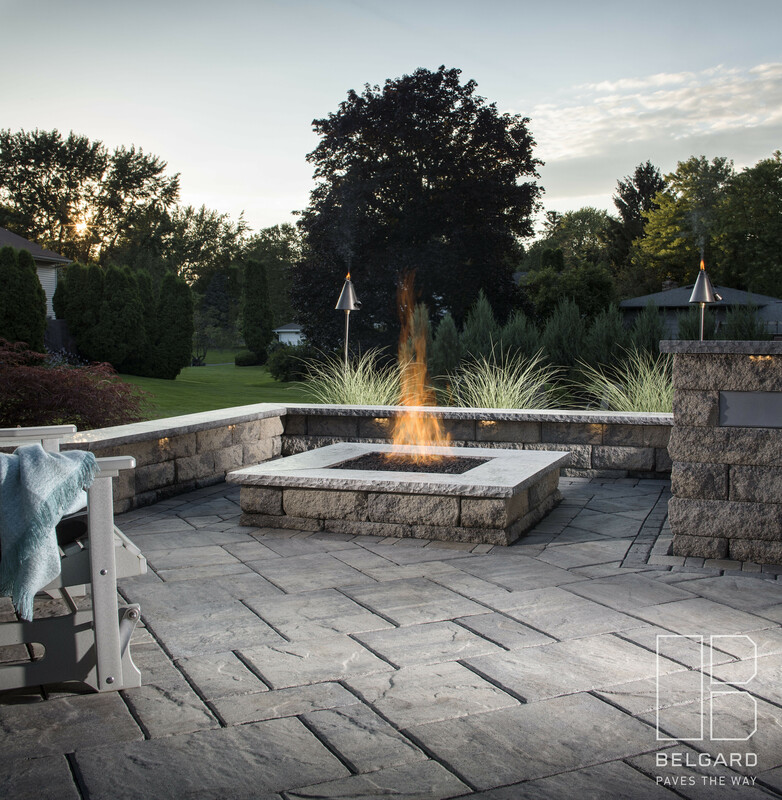 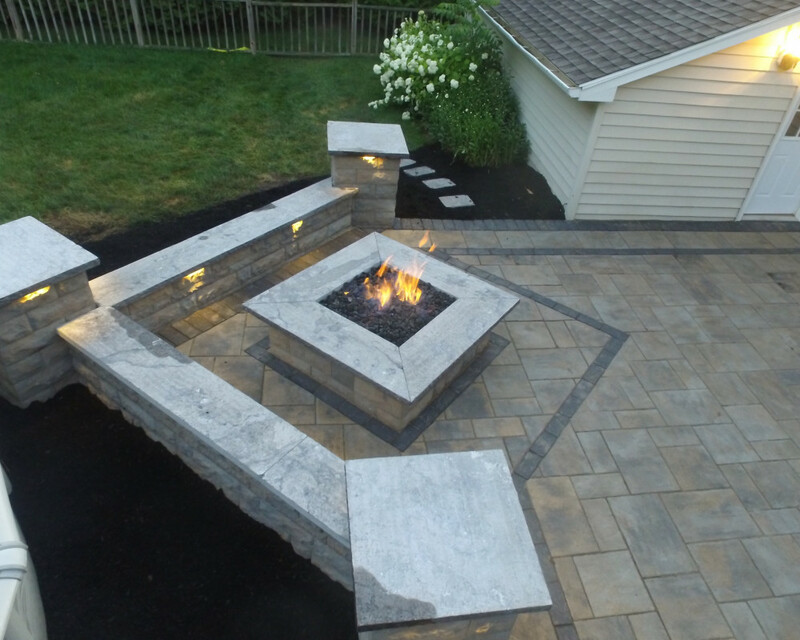 We are Rochester's premier hardscape and landscape design company. 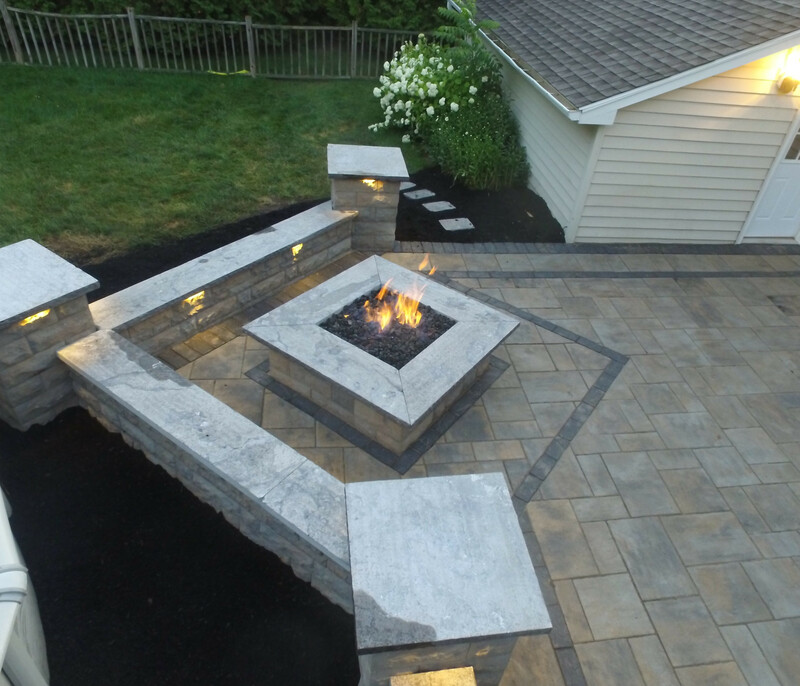 We plan, design, build, and install all hardscape features including patios and walkways, outdoor kitchens and entertainment areas, and gas firepit and fireplace features. 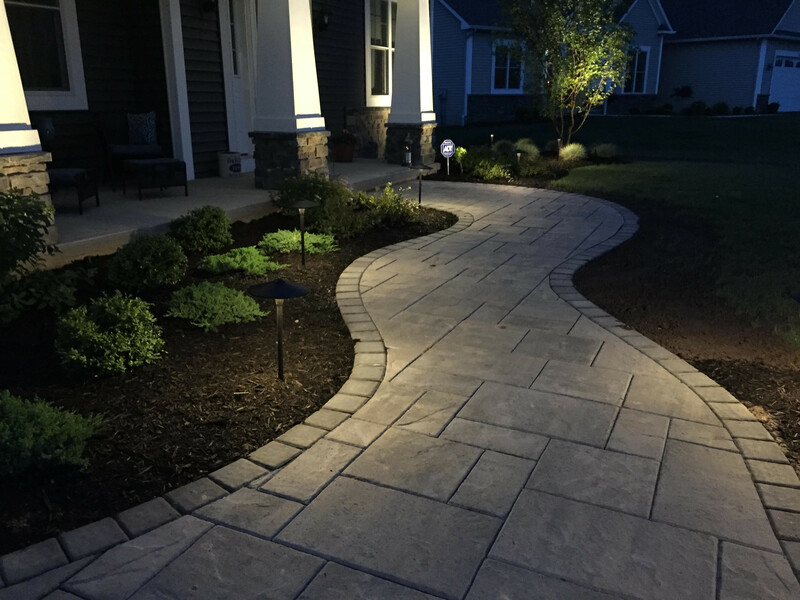 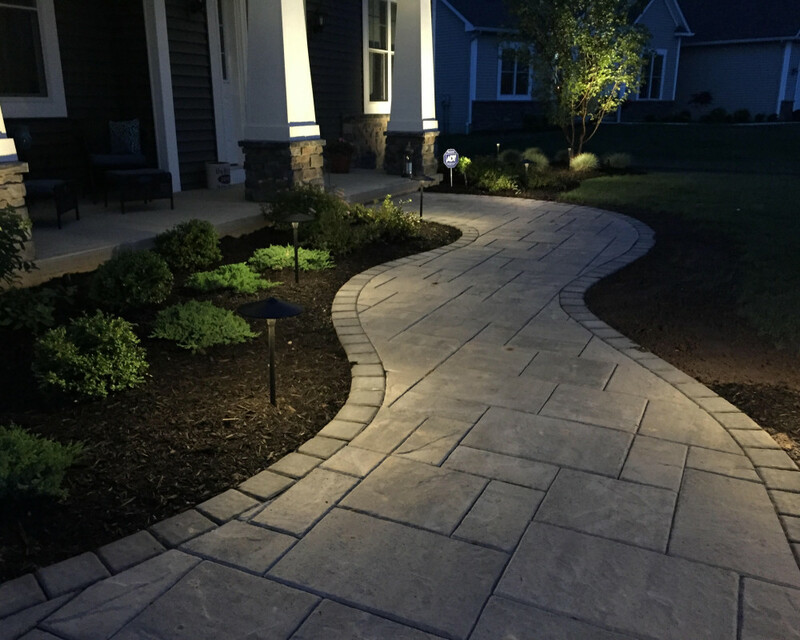 We specialize in additional hardscape features such as low-voltage landscape lighting, outdoor sound systems and 3D design work.